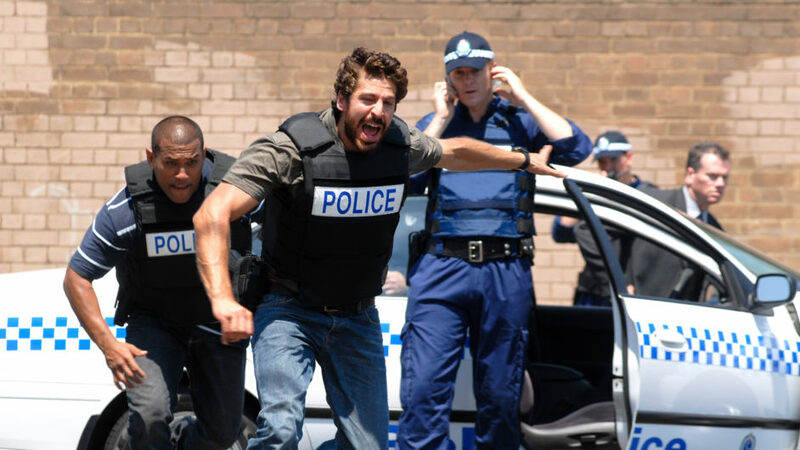 As a devout Muslim in a post-9/11 world, detective Zane Malik (Don Hany, Serangoon Road) feels constant pressure to prove himself to overcome society’s fear and suspicion. Smart and ambitious, Malik works for metropolitan Sydney’s Major Crime Squad, where he frequently clashes with his old-school superior, Senior Detective Raw Crowley (William McInnes, Deep Water). The two rarely see eye to eye, but when personal traumas impact their professional lives, they come to realize that they need each other’s help to find justice. This critically acclaimed, award-winning drama has been hailed as a “highly ingenious version of the traditional detective story” (The Australian). Hany and McInnes deliver riveting performances in a sophisticated crime series that tackles thorny themes in today’s complex world.